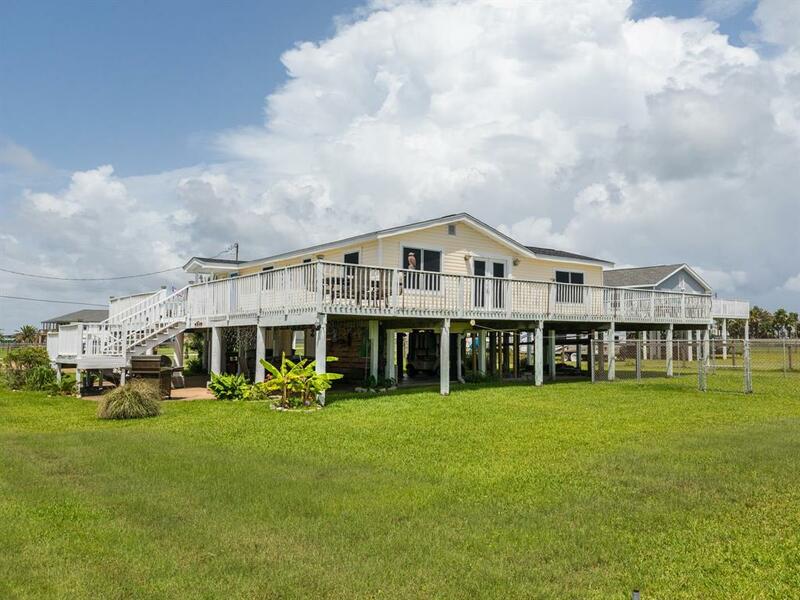 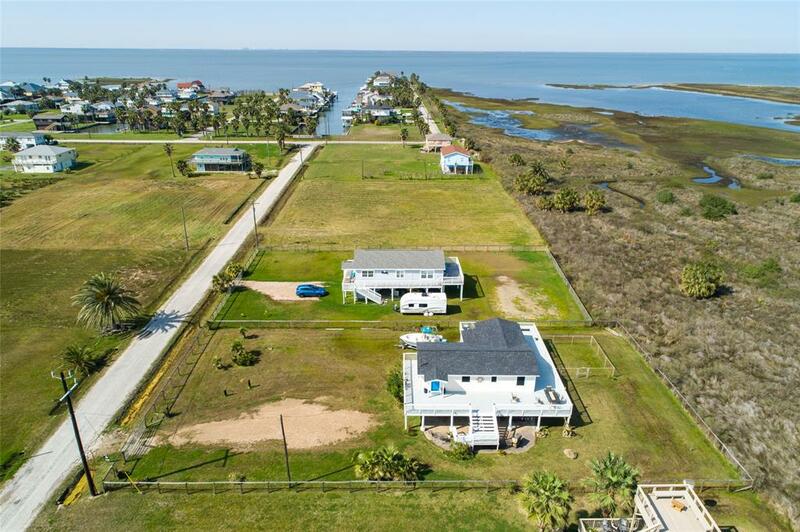 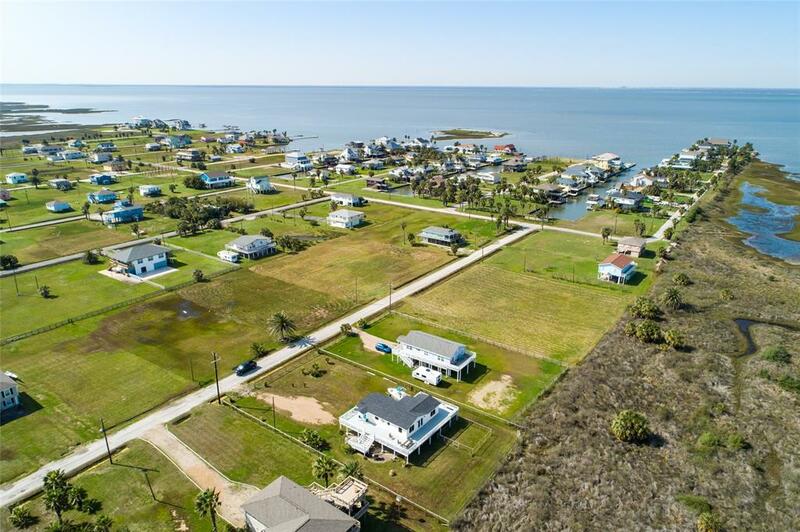 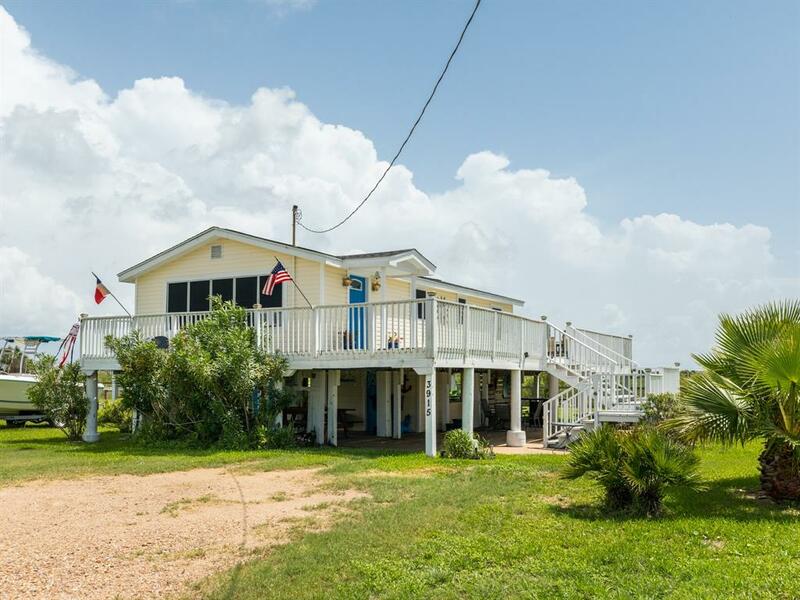 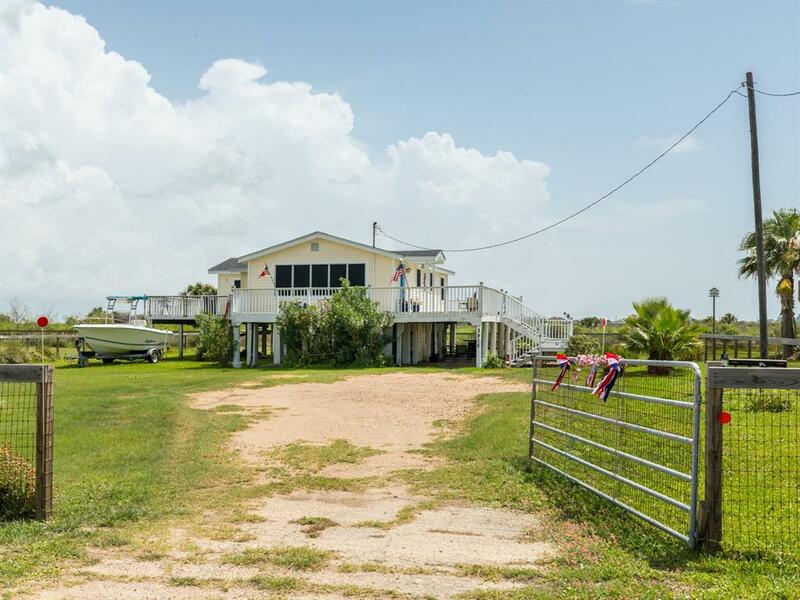 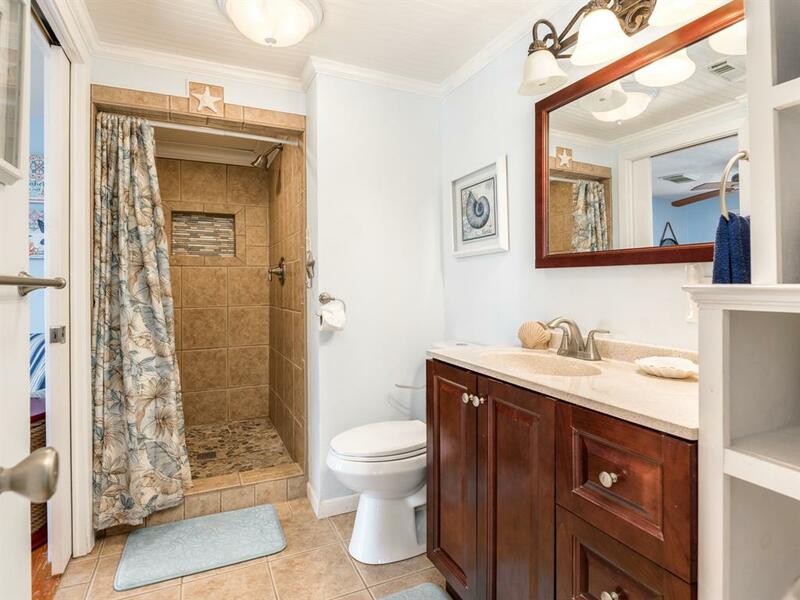 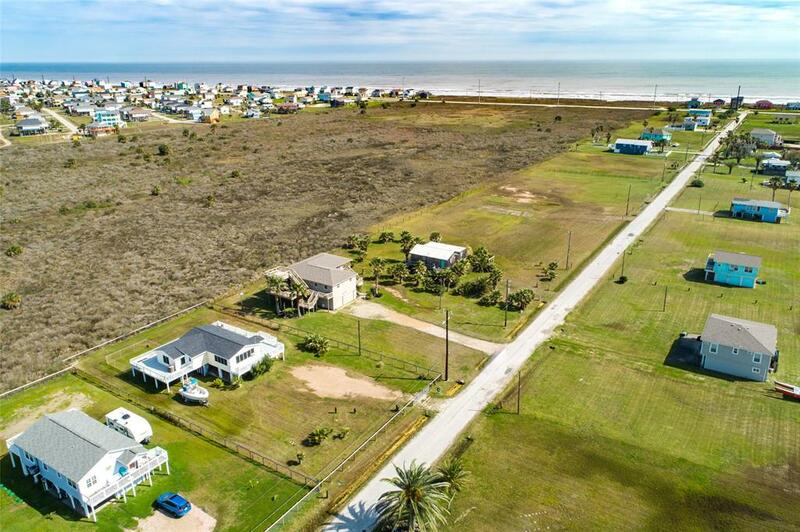 Located on the west end of Galveston Island in an area that is unique with over size lots that give the neighborhood a country feeling. 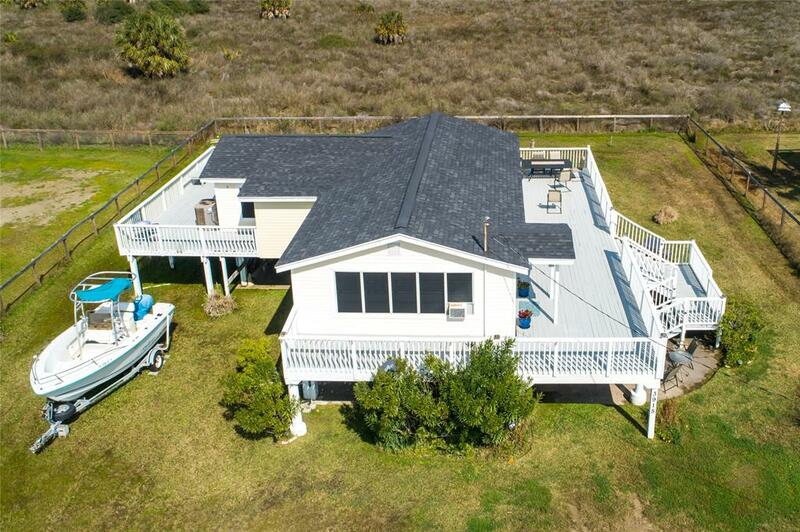 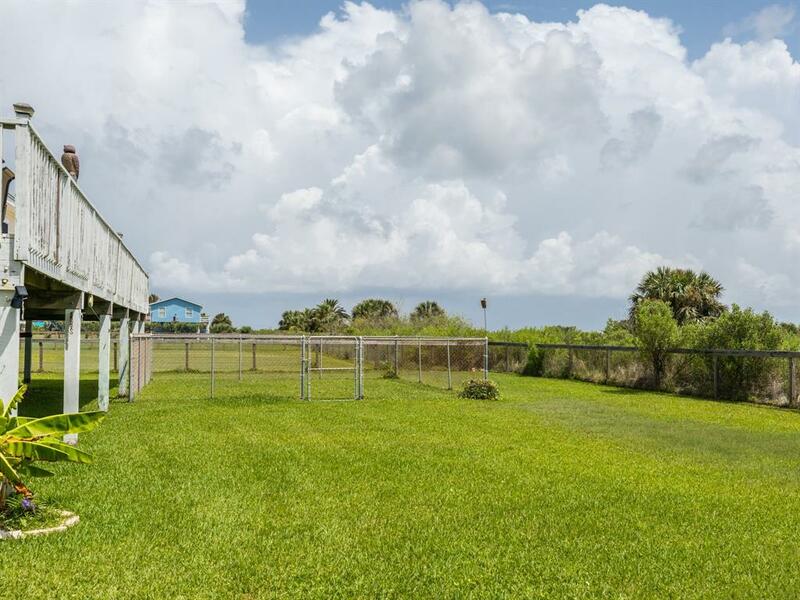 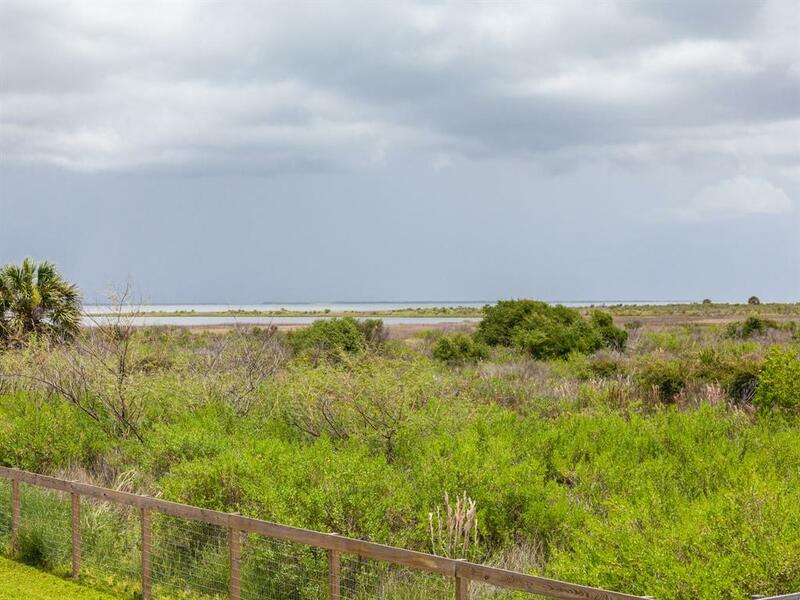 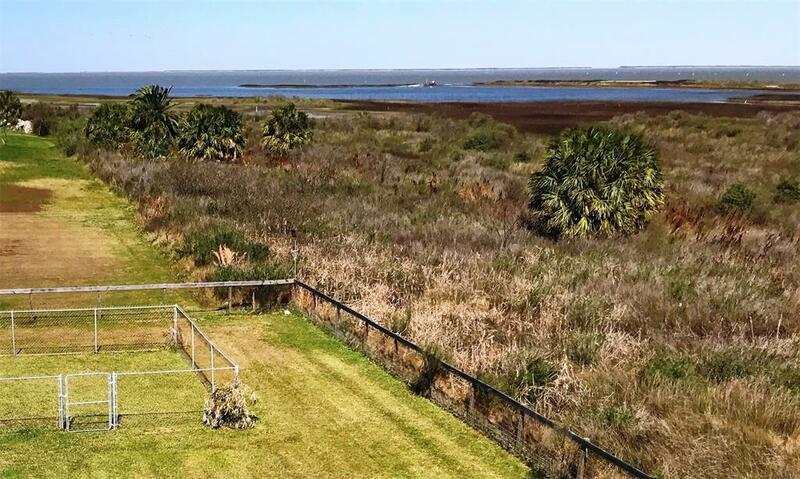 This property is a unique find with one acre lot that is on the Bay side. 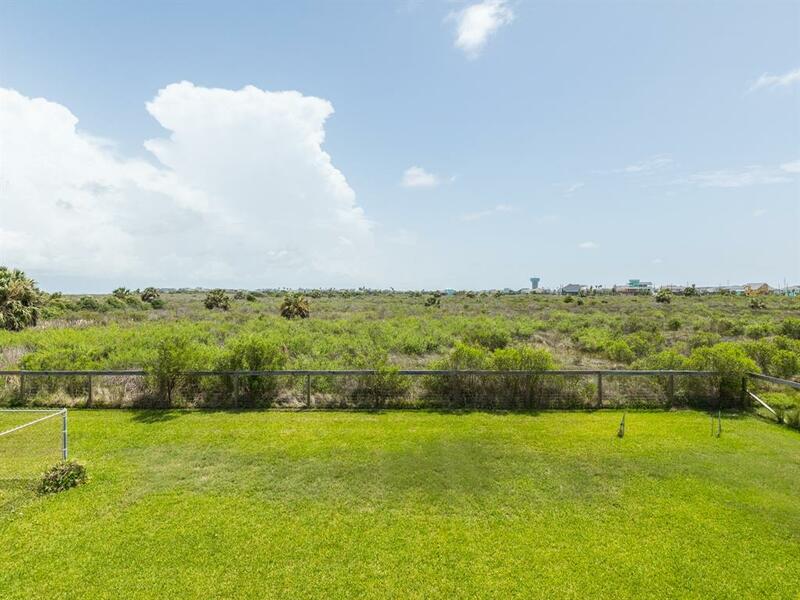 Panoramic view that Offers sunset views, a view of the bird sanctuary and so many other beautiful views. 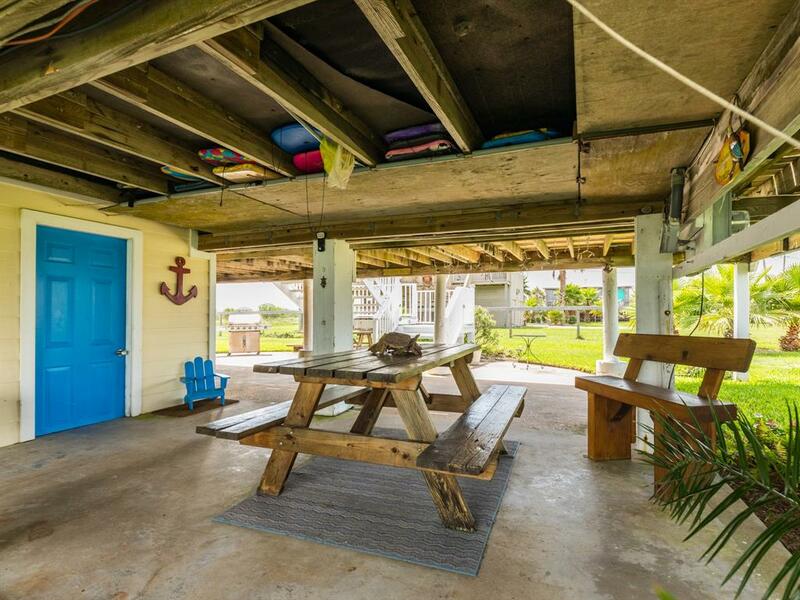 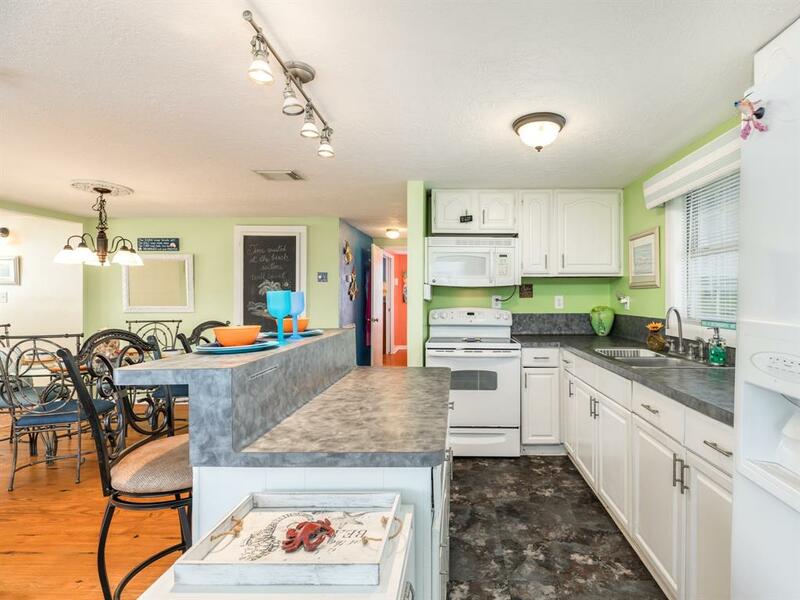 Precious 3 bedroom, 2 bath house in Bay Harbor that sleeps 10 people. 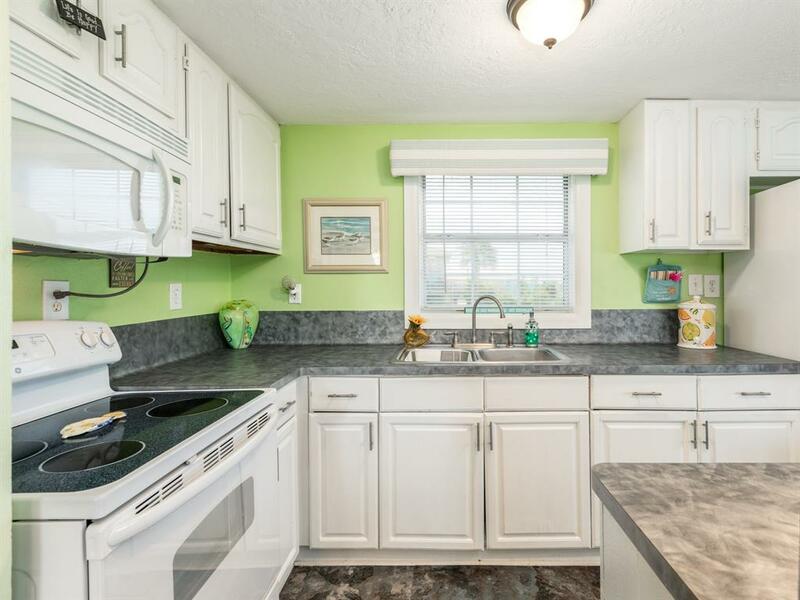 The home offers an open area that inculdes Kitchen, living and dining for entertaining family and friends. 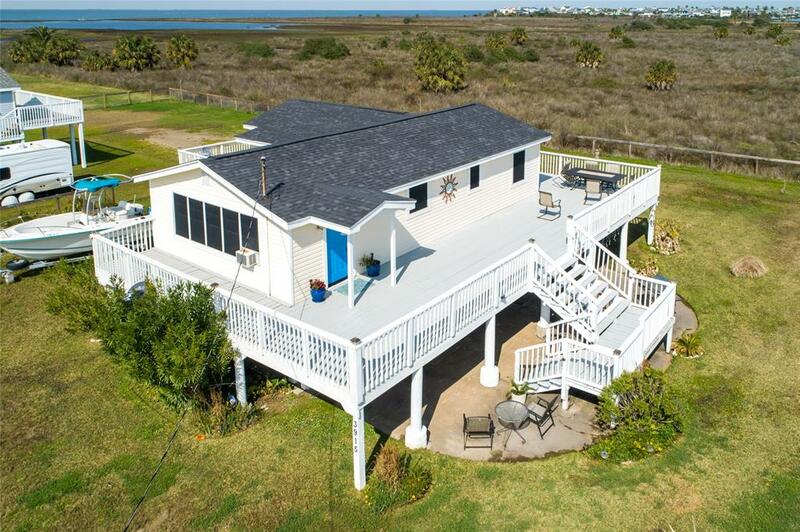 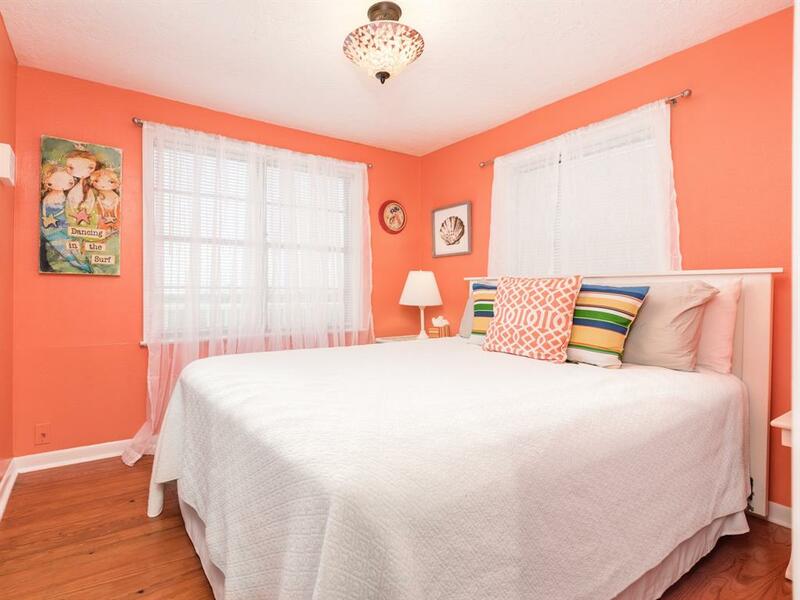 Perfect for investors looking for vacation rental income and/or for primary residence. 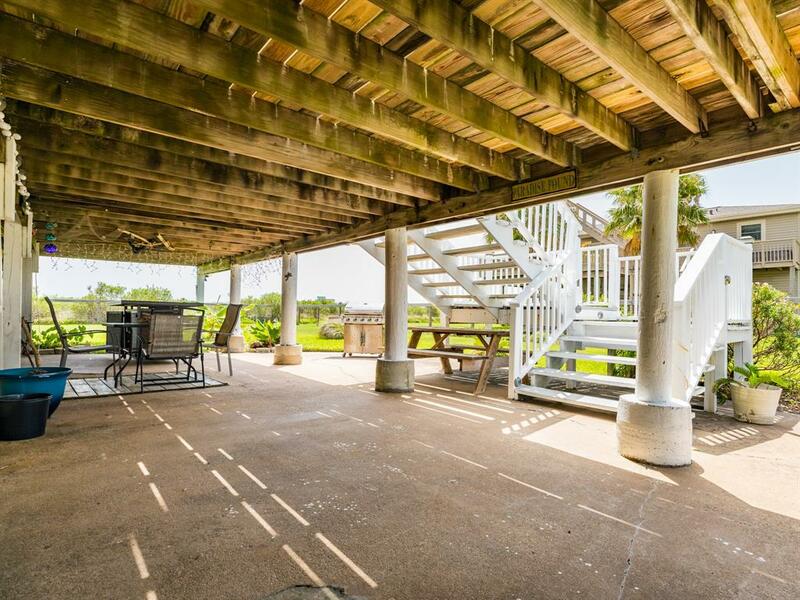 Has fire pit table, large fenced in dog area in back yard, plenty of storage for all your beach toys! 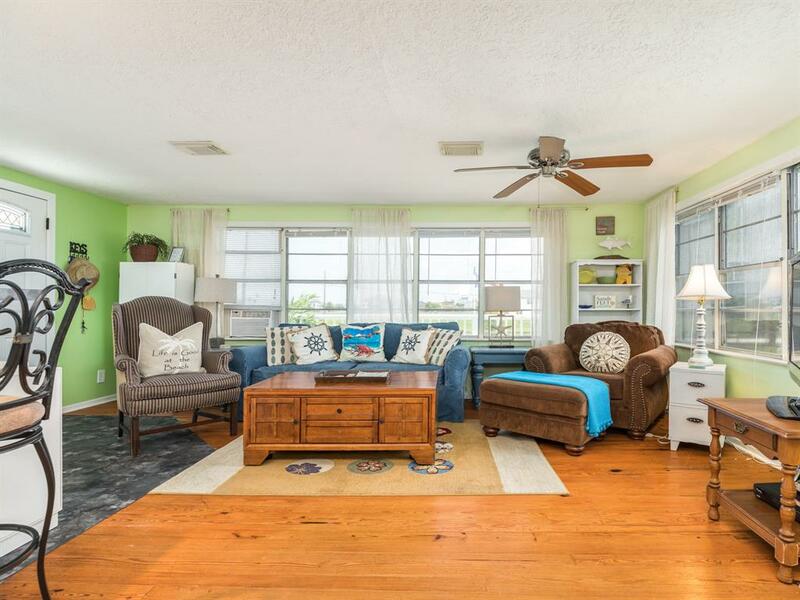 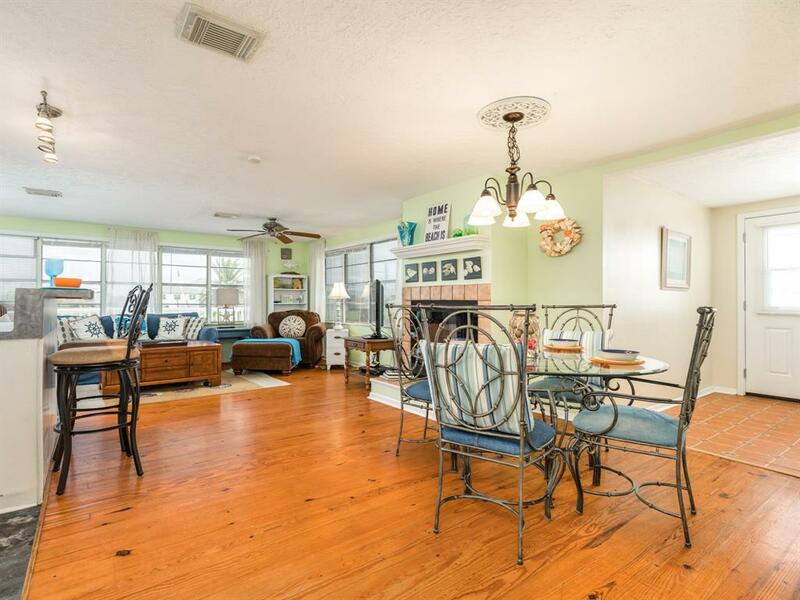 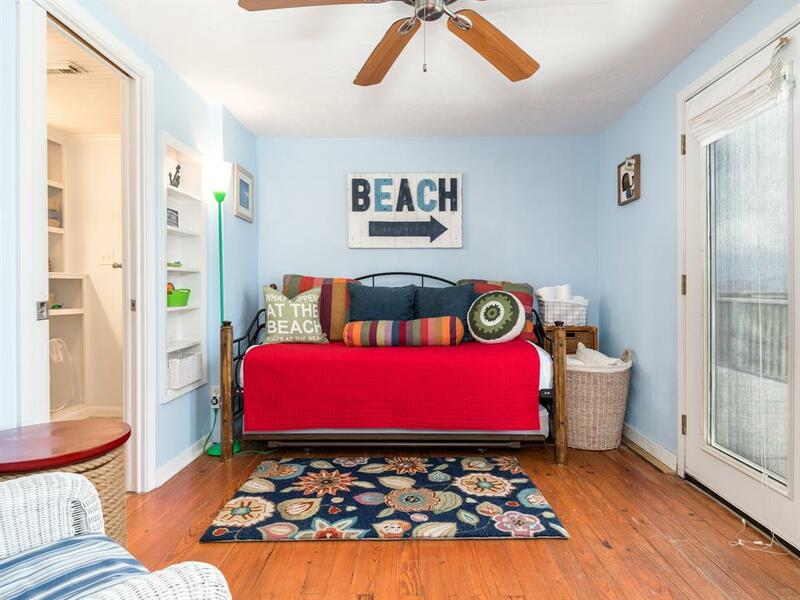 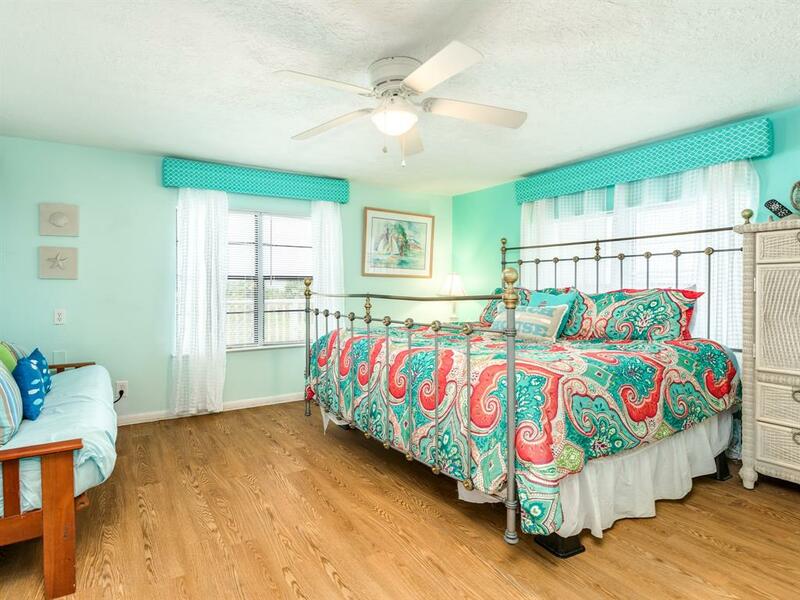 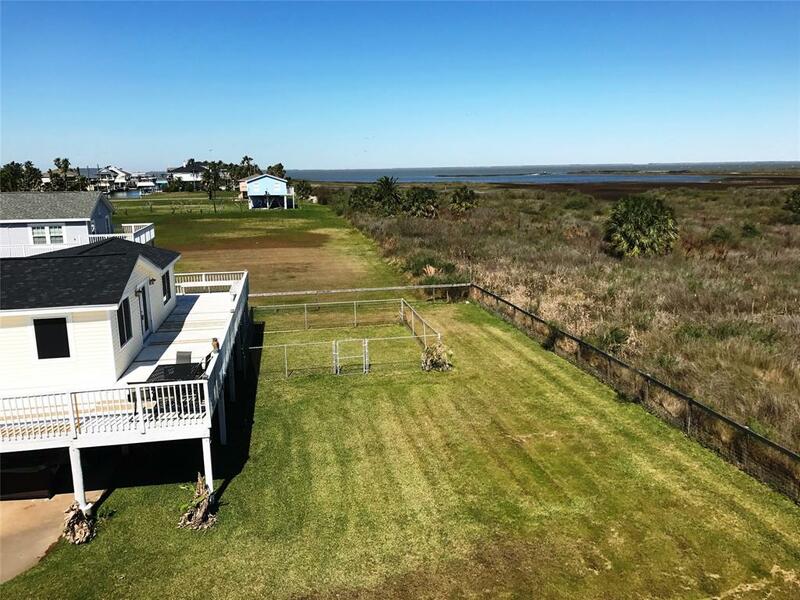 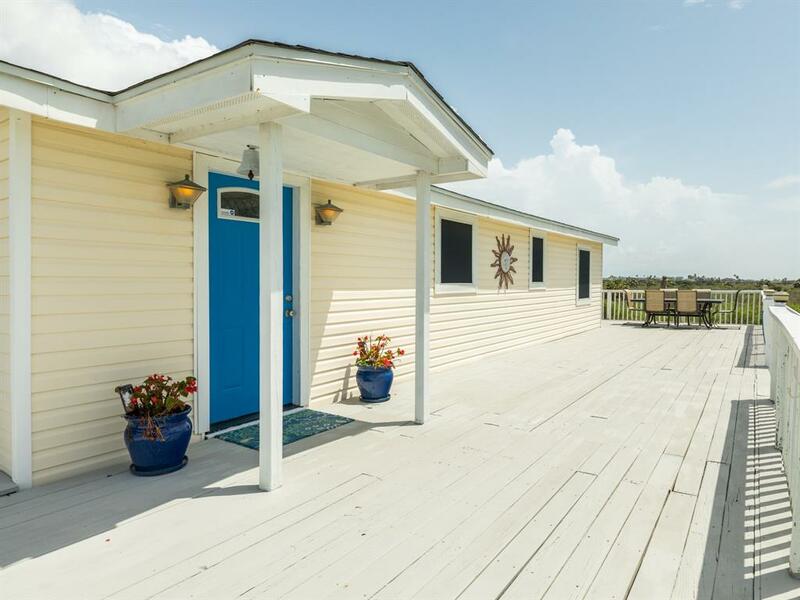 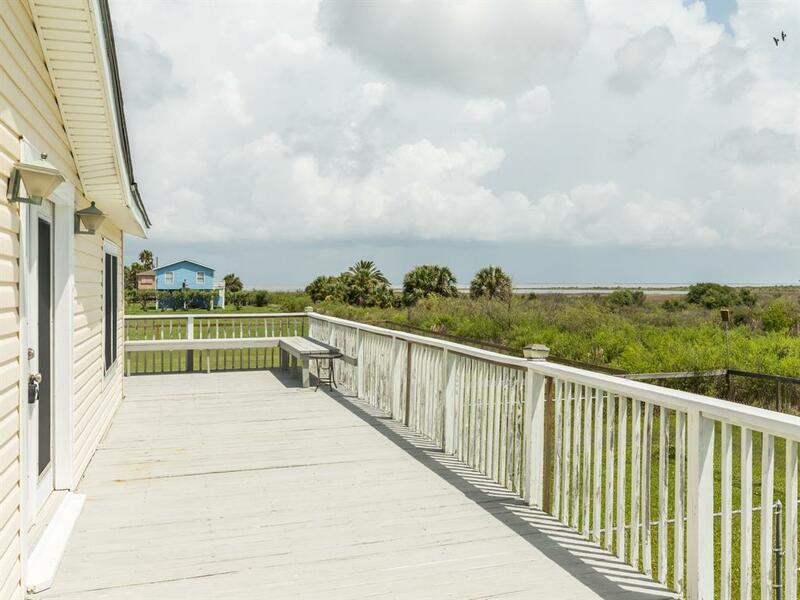 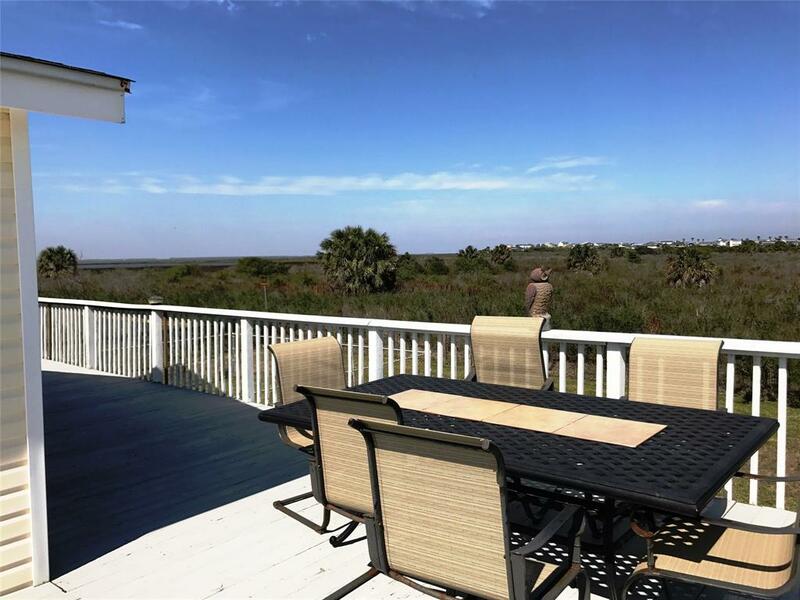 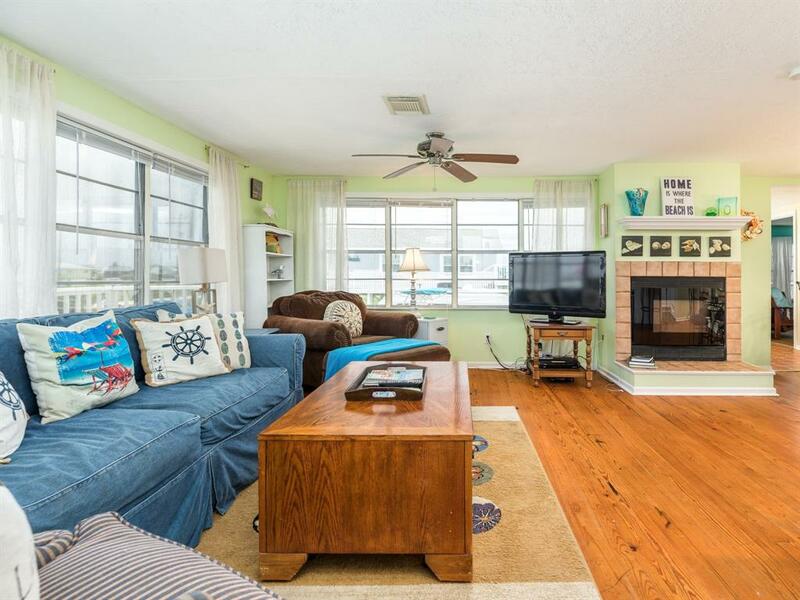 You can walk to the beach in minutes or just walk outside the front door and sit on the wrap around porch and enjoy the sounds of the bay and great for bird watching. 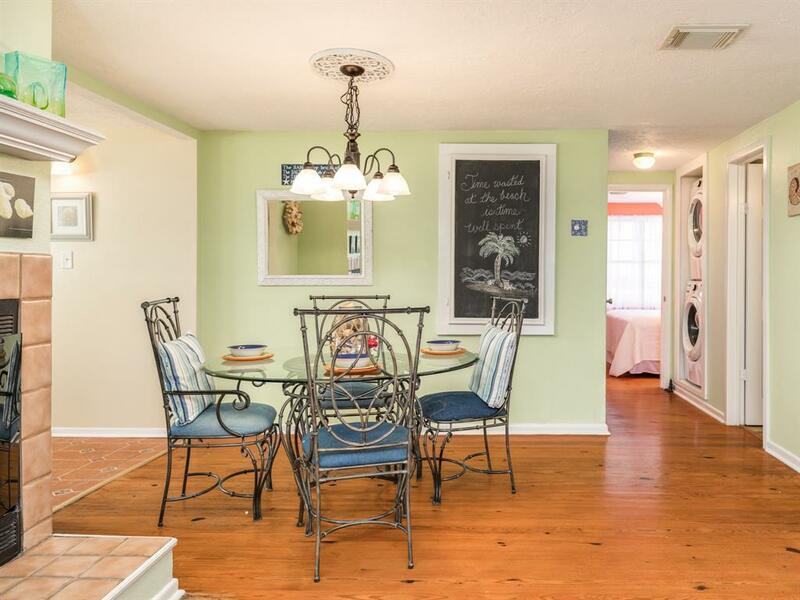 House is being sold fully furnished. 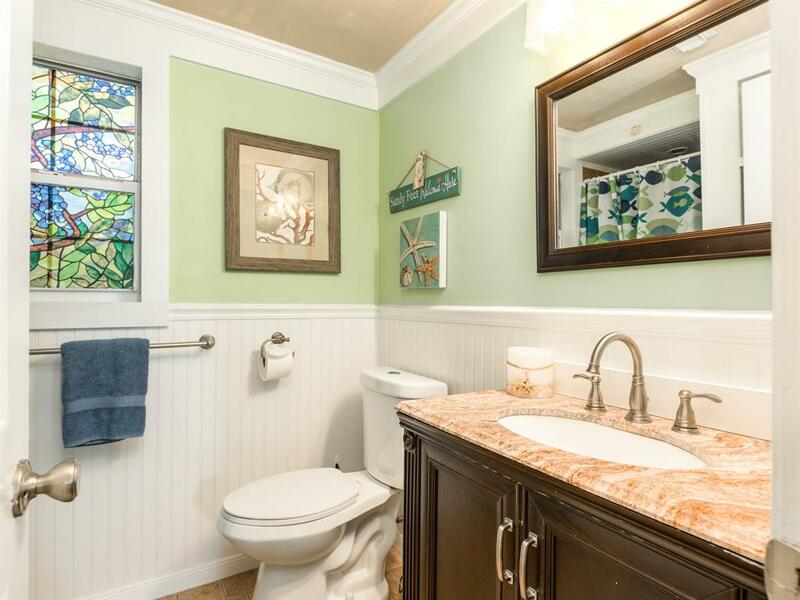 Boat sold separately.